When I bought my first car, I was so concerned about maintaining its new look. I purchased the audi a5 all weather covers to protect my car since I didn’t have a garage. Later on, I realized that not only do I need a car cover but other car accessories that make riding fun and enjoyable. There are so many cool car accessories on the market today that will make your rides safe and enhance your performance. If you are looking for some useful gadgets with the latest innovations, I have compiled a list of top car accessories that you need this year. Check out this guide to find out the accessories that you need. 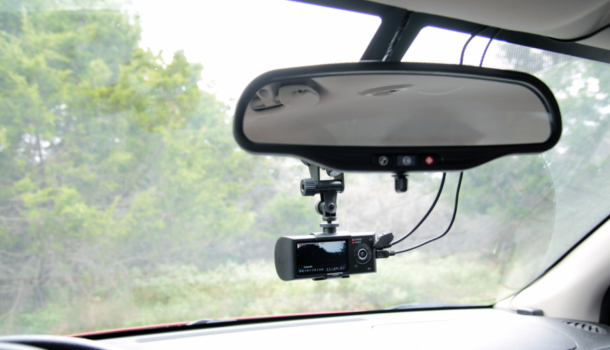 A dash cam is an important car accessory that you need in your car. This is a digital device that is mounted on your car’s dashboard. The camera shoots the driver’s journey when the car is started and starts to move. In as much as the camera cannot protect you, it is crucial since it ensures your safety on the road. The footage of the camera can be used to indicate the person responsible in cases of accidents. Monitoring your tire pressure is important. There are so many accidents that take place because of flat tires. If you want to increase your safety on the road, buy a tire pressure monitoring system that provides you with real-time information regarding the tire pressure. This device will give you a warning when the tire pressure is low so you can avoid traffic accidents, poor fuel economy and reduce wear and tear as a result of under-inflated tires. 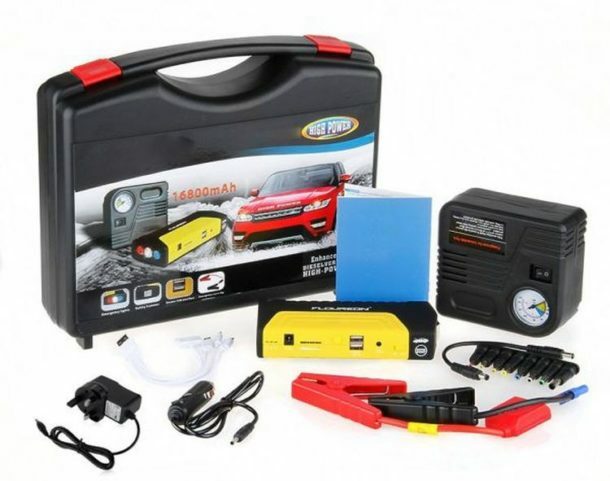 Experts recommend all car owners to have a car jump starter in their cars. Sometimes your car’s battery can fail in the middle of a place where there is no one to jumpstart you. This is why you should always have this important car accessory in your car to help you start your car when the battery dies. You just need to hook the clamps on the jump starter kit to the car’s battery. Ever found yourself in a situation where you cannot locate your car in busy parking? I’m sure at some point you have lost your car in a busy parking lot and this can be an embarrassing situation. If you don’t want to spend your time looking for your car, you can buy a car finder. 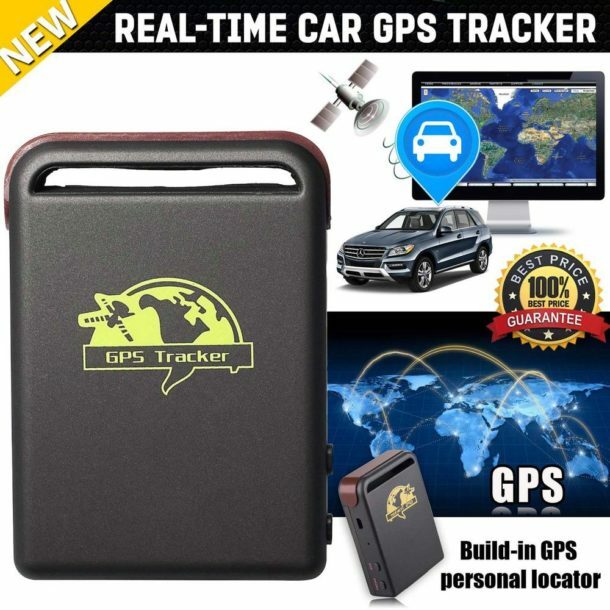 This is a smart device that you will help you locate your car right from your phone. Some models come with a USB charger to charge your phone when in the car and others can be used as Bluetooth tracking devices. Now that you have a device to help you locate your car, how about when you can’t find your car keys? It could be your car keys are buried in the laundry basket making it hard for you to locate them. In this case, you need a car keys finder. This is a device that you attach to the car keys and then synchronize with your phone making it easy to find your car keys anywhere. 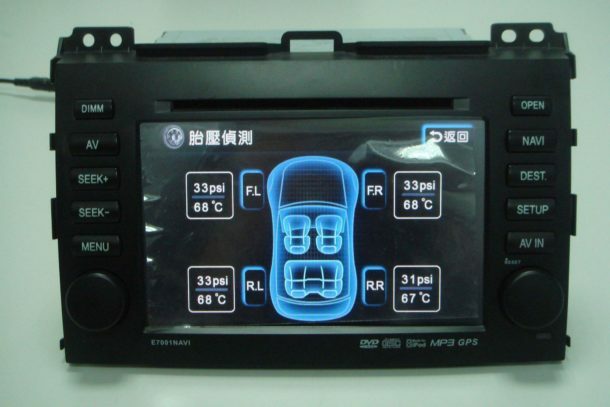 A GPS device is another cool car accessory that you should have in your car. 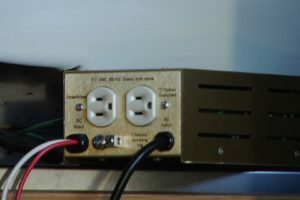 You can connect the device with your smartphone to help you know where you are at any given time. For instance, if you are a parent and would like to keep track of your kids, having a GPS tracker can be a great idea. On top of that, this device will help you know if somebody steals your car. Another cool car accessory that you should have in your car this year is a car mount holder. This helps you insert or remove your smartphone in a matter of seconds. When you have this device, you don’t have to worry about your phone falling or getting broken. It keeps your phone in a fixed position when you are driving preventing it from any fluctuations. The last thing that you want is a car that is full of garbage. Get a garbage holder for your car that you can hang from the door, keep it in the seat back or at the back of the center console depending on the place you find convenient. This helps you get rid of gum wrappers, cans, and other waste products. Everyone wants a car that looks and smells fresh, don’t you? If you want to get rid of dust that has accumulated in cup holders and other places in your car, having a car vacuum cleaner can be a great idea. 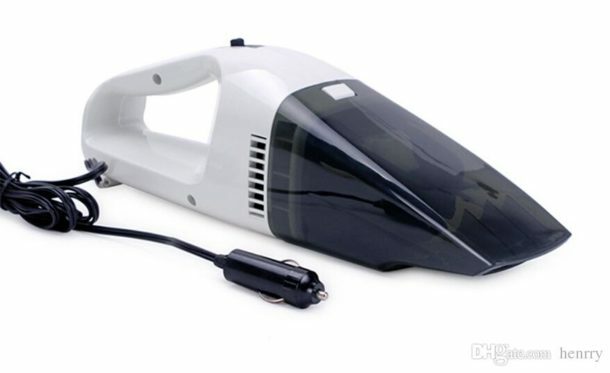 Look for a model that you can plug in your car’s cigarette lighter to get enough power for vacuuming your car. You should also ensure that the vacuum cleaner has a long wire and slim nozzle so that it can be easy to reach under the seats and other areas. Many people underestimate the importance of having a car cover. This is an important car accessory that you need. 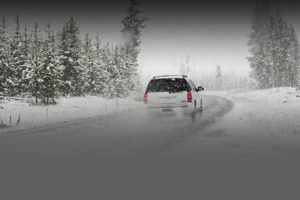 When your car is not in use, it can experience dangers like UV rays, debris, dirt, scratches and much more if you do not have a car cover. All these damages your car but you can protect your car if you have a car cover. Want to eliminate the bad smell in your car? Then get a car air freshener. There are different types of car air fresheners that you can buy depending on your taste and preference. There are so many car accessories that you need to have in your car. If you didn’t have ideas of some important car accessories, I believe that this guide has enlightened you. The above are important accessories you should have in your car to make traveling easy and fun. There are many more accessories that you can have depending on your needs. Feel free to add more to the list.